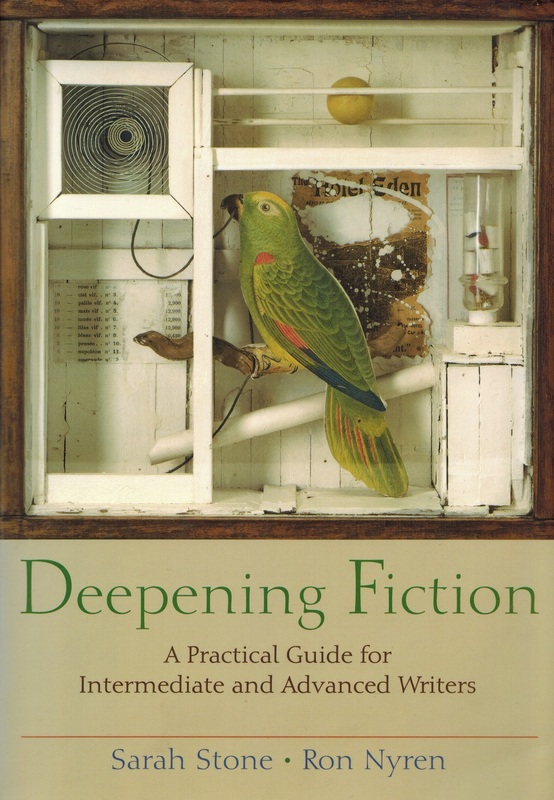 Deepening Fiction: A Practical Guide for Intermediate and Advanced Writers, a writing guide with mini-anthology, addresses the artistic implications of craft choices. Each chapter considers a different topic and includes examples of the revision process from well-known writers. Questions and exercises throughout the book help writers reflect on and explore writing possibilities. The mini-anthology features 22 highly illustrative and diverse stories - North American and international, contemporary and classical, realistic and experimental. "The romantic image of the solitary writer persists in our culture—chopping wood outside a Montana cabin between chapters, writing stories on nights and weekends in a tiny eighth-floor walk-up in the Bronx, or filling handmade notebooks on a trans-Siberian train. Fiction writing is one of the least collaborative of the arts, unlike theater, dance, or music. At the same time, writers have always been in community with each other, sharing knowledge and support—the Japanese poets of the Edo period; the English Romantics; the habitués of Madame de Staël’s salon; the poets, playwrights, and novelists of the Harlem Renaissance; the Beat writers. Today’s writing classes, programs, and informal groups are a continuation of these traditions."